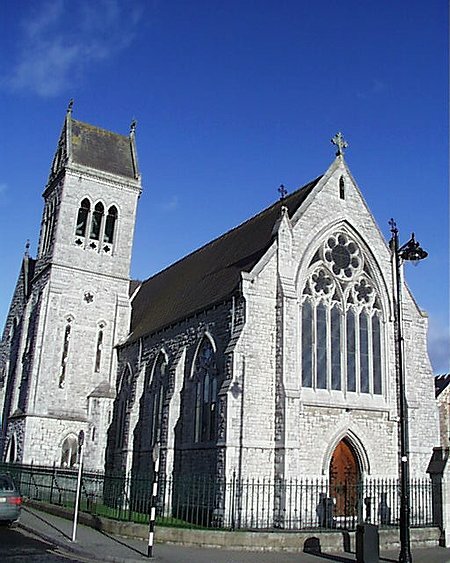 Designed in a French Gothic style and built in 1878, the Dominican church is finished in rusticated limestone. The side entrance to Dominick Street has a small tower over the entrance. 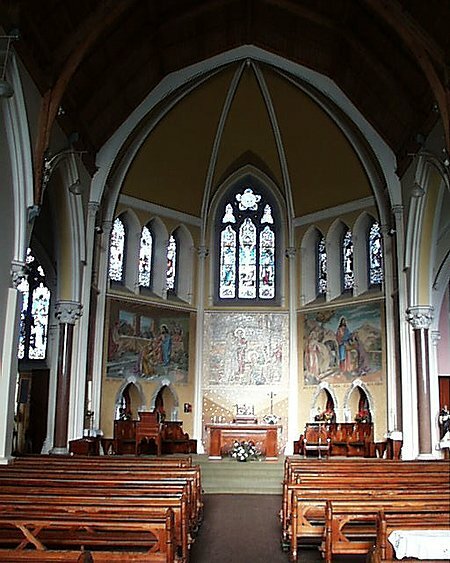 The interior is simple and relatively un-ornate for a Roman Catholic church of this period.